Help us to protect the marine world by becoming a volunteer. 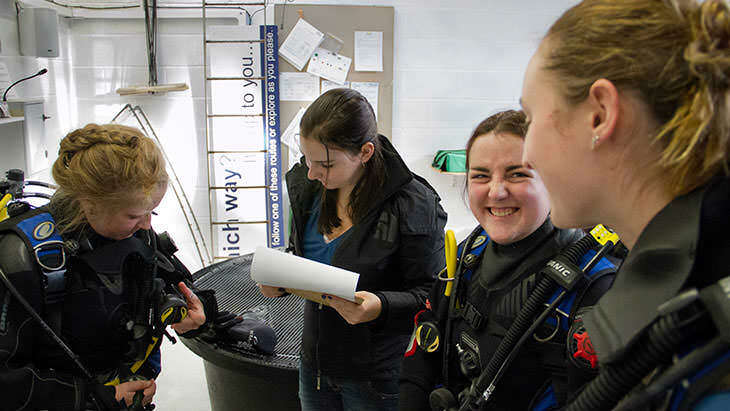 You will make new friends, work in Britain’s largest Aquarium and develop excellent skills that can help impress future employers. There is more than one way to get involved with us; all you need is a passion for fish and to be aged over 17.